Our team can help with quick efficient service. We are available from 9-5 Monday to Friday. We will try whenever possible to gain entry in a non-destructive manner, minimising mess and the need for costly repairs. At our Norwich office we have a full computerised master keying facility offering the ability to provide replacement locks, keys and cylinders from most of the major suppliers. 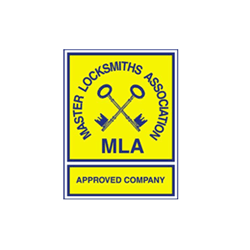 Our Master Locksmith Association trained locksmiths can offer the full variety of work such as Opening, repairing or replacing locks, Fitting door and window furniture and hardware, Free security surveys, Fitting electronic access control, Cutting specialist keys, i.e. antique church keys. We can offer product from these prestigious ranges, Chubb, Union, Yale, Dom, Kaba, Mul-t-Lock, Assa, Evva, ABS, Grunman. We can help to ensure the security you have in place to protect your home and valuables is the best possible. We offer a free home security survey to assess the best way to improve security. 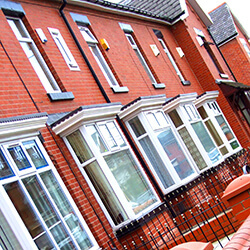 We can offer suggestions on how to make your property secure with the latest technology. 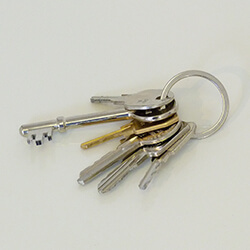 We can offer Master key systems and locks made to pass to cut down on the number of keys you need to copy. We can offer Key Card operated access control systems for ease of access. Our systems can be integrated to work with Car park Barriers, automatic gates and lifts. 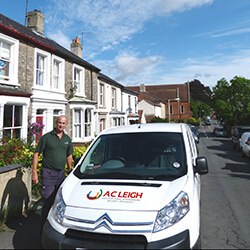 We will provide a FREE no obligation estimate of the work needed to bring your property up to current standards and ease of use.